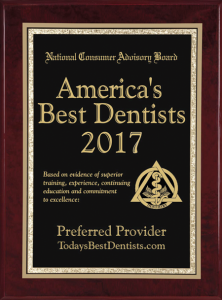 While all of the services we offer are done through a holistic, biological framework, there are some special services that patients seeking a biological dentist are specifically interested in. Because dental amalgam is made mostly of mercury, a potent neurotoxin, we follow strict safety protocols when asked to remove these “silver” fillings. Dr. Willock and his staff have all trained extensively in mercury-safe procedures, and ours was the first dental office in the region to use amalgam separators to keep waste mercury from entering the environment via wastewater. In all aspects, the aim is to protect patient, dental team, and the environment alike. When mercury amalgam fillings are found to be interfering with your health, the last thing you want to do is replace them with another toxic material. Yet there are thousands of brand-name products available that can be used in countless combinations. So we use serum testing through Clifford Consulting and Research to determine which materials you may be reactive to and which are your safest options. We strongly recommend biocompatibility testing for anyone with chronic health problems or a compromised immune system. Oxygen is excellent for disinfection, and ozone is even better. Its three molecules of oxygen together effectively supercharge it, making ozone ideal for treating all manner of oral infections. It can be especially useful for treating gum disease, but it’s also something we use during restorative procedures and surgeries to support the best, quickest healing possible. Because it’s physically impossible to completely disinfect all of a tooth once its diseased pulp has been removed in root canal therapy, these teeth can become ongoing sources of infection and a long-term burden on health. Conditions associated with root canal teeth include cancers, autoimmune disorders, and “enigmatic” illnesses such as fibromyalgia, chronic fatigue, and multiple chemical sensitivities. We can evaluate whether your root canal teeth may be contributing to chronic health issues. If they are, we can remove them. We work closely with a number of local naturopathic doctors and other traditional healers in coordinating care for our mutual patients. 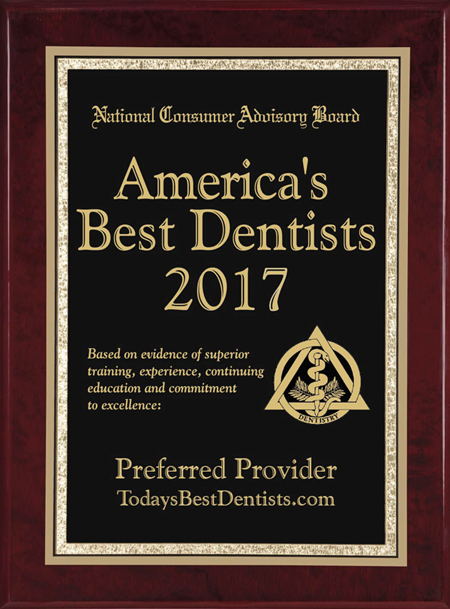 If you are addressing dental concerns as part of healing from chronic illness, we are happy to consult with your physicians at your request. We can also provide tools, resources, and other support for detox following amalgam removal or other treatment involving oral barriers to health.